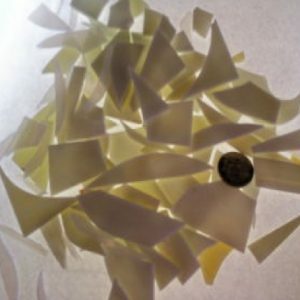 Assorted mix of translucent glass in assorted sizes and colours. 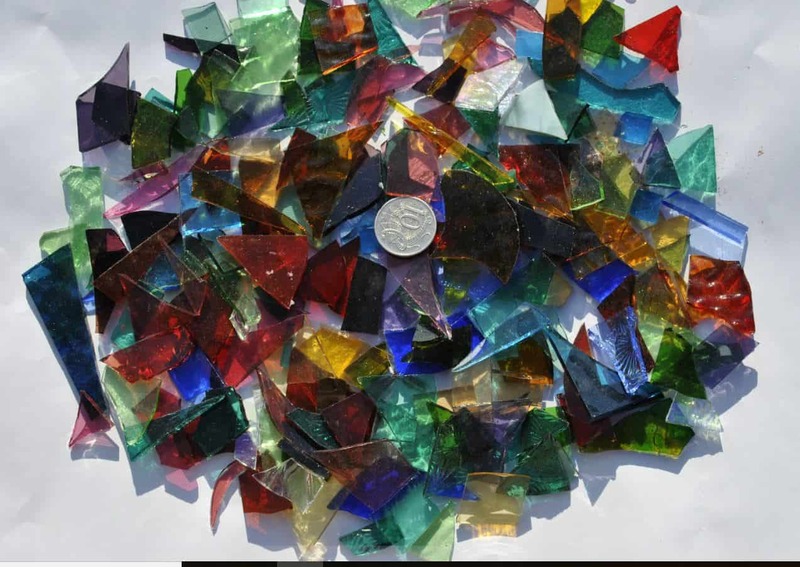 Assorted mixed translucent glass in assorted sizes ready for you to use in your mosaic. Sold in 1kg lots. Photo is indicative of colours and sizes.